This seminar presented us with a valuable opportunity to learn about each other, and also to learn about our own perspectives and our own biases. We came to the question of democracy, and specifically the case of Hong Kong, with a general impression the issue based on how we saw it presented in the media. But in fact that are many aspects of politics in Hong Kong and of democracy today that we do not understand all that well. The very term “democracy” is not a given like “tomato” or “oxygen” but rather a vague term subject to an infinite number of interpretations. The value of this effort by youth from many different countries to create a platform for an honest and non-political discussion about the important issues of our age is critical to our future and it is an honor to be here today for this event. I was struck by the sincerity of the questions raised and the care of the responses given in the course of this discussion. There was a sincerity that was striking about the discussion and I was touched by the clear desire of the students to understand the problems in Hong Kong in a larger context. By extending their discussion to all of Asia, and avoiding a narrow definition of democracy, they have opened the way to a constructive dialog that will extend to the rest of Asia, and to the world. There is an elephant in the room that most people want to ignore. It is the biggest news around, but no one takes it seriously. 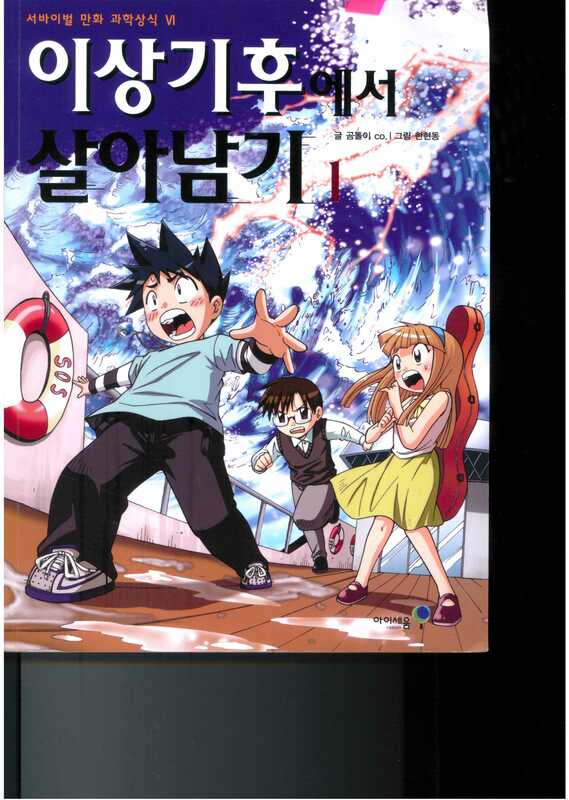 Here are a few more interesting educational comics, “manhwa,” from Korea. These three comic books are devoted to investigating the world around us. “Spider, Let’s Play” introduces the world of arachnids and insects. “Science Investigation Team CSI” has the reader he is a detective solving mysteries of the natural world and “Why and How” relates intriguing scientific facts in an accessible manner. Your presence would be greatly valued, and your suggestions as to what can meaningful responses to the environmental crisis.